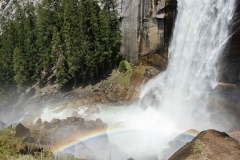 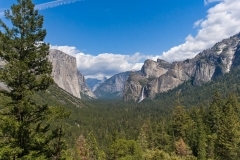 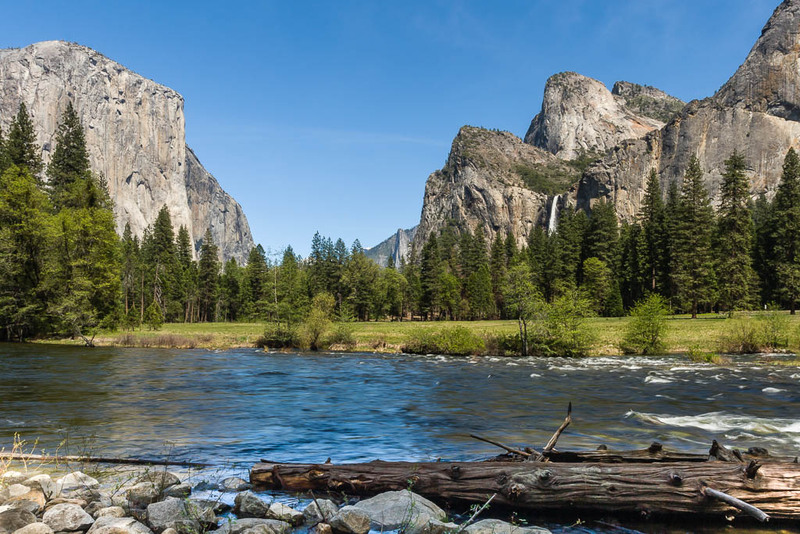 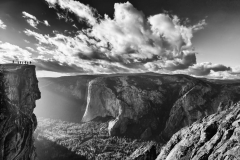 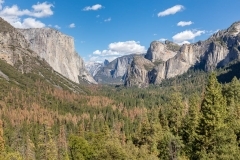 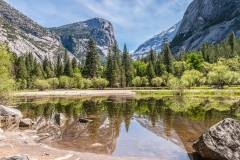 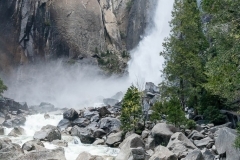 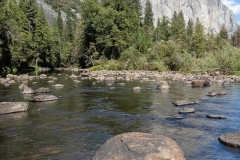 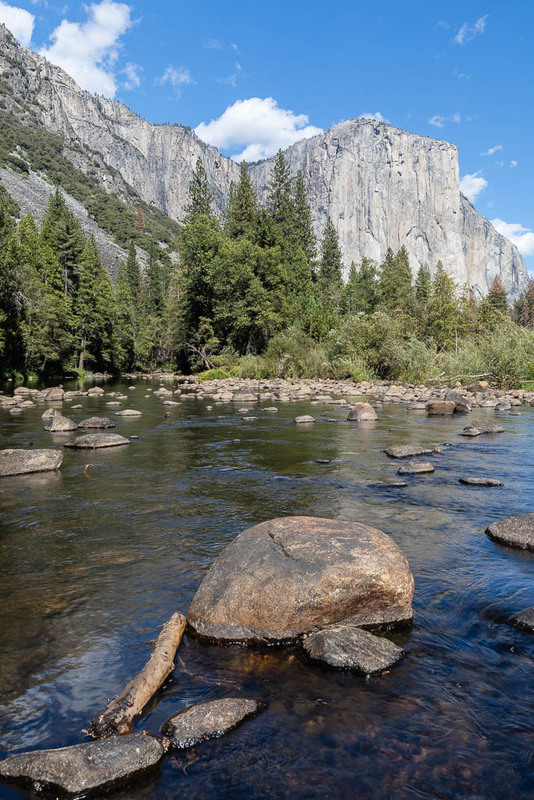 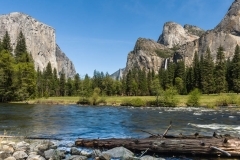 “Yosemite” derives its name from the Miwok word for the indians who lived in the valley. 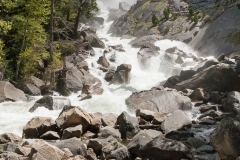 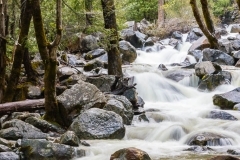 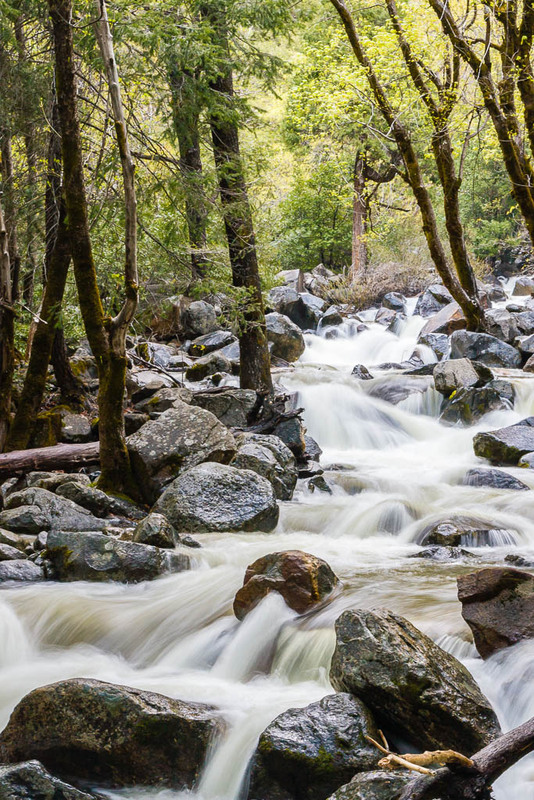 The park includes nearly 1,200 square miles of western Sierra Nevada natural wonder – an area about the size of Rhode Island. 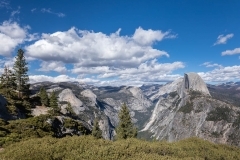 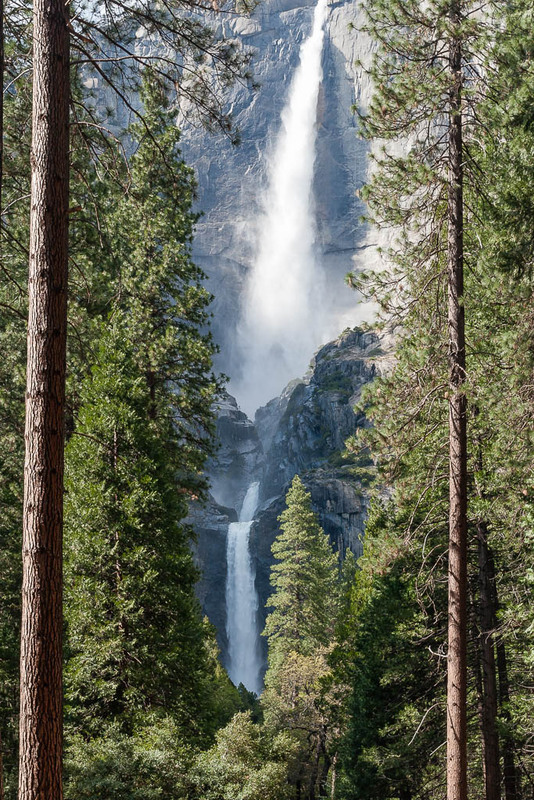 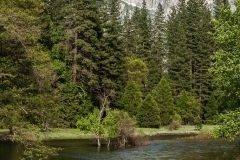 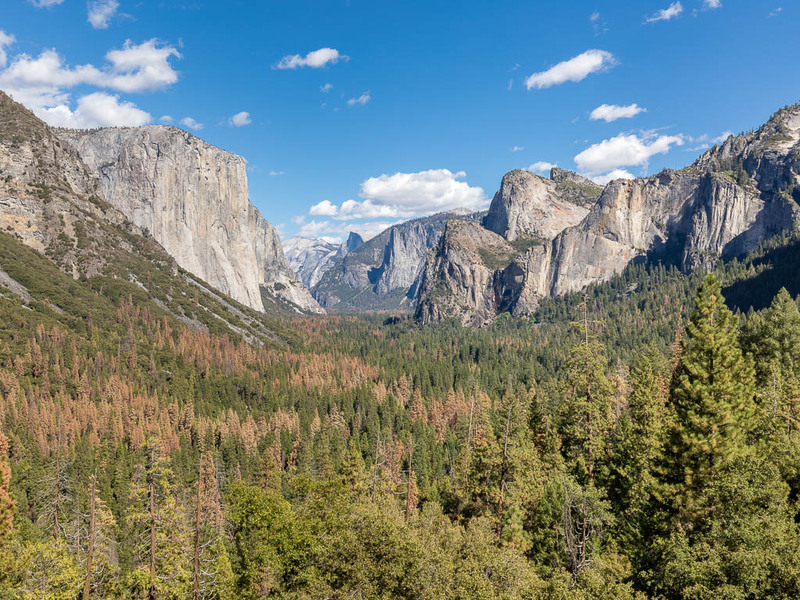 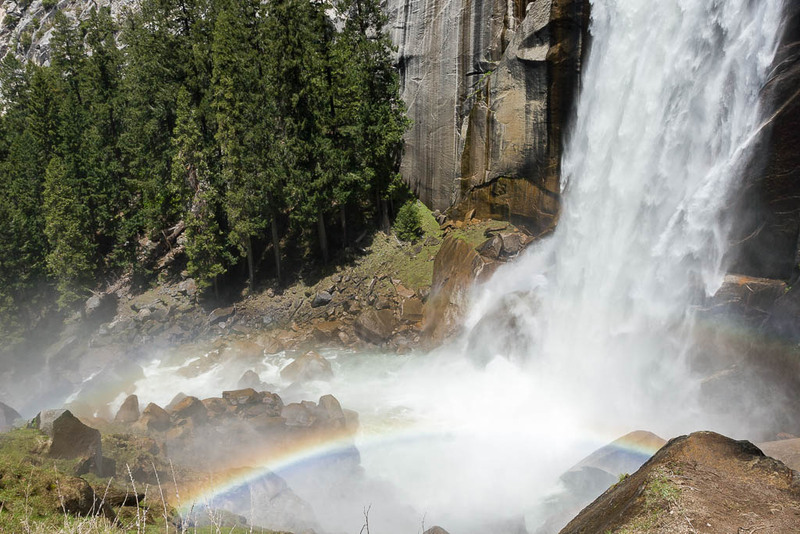 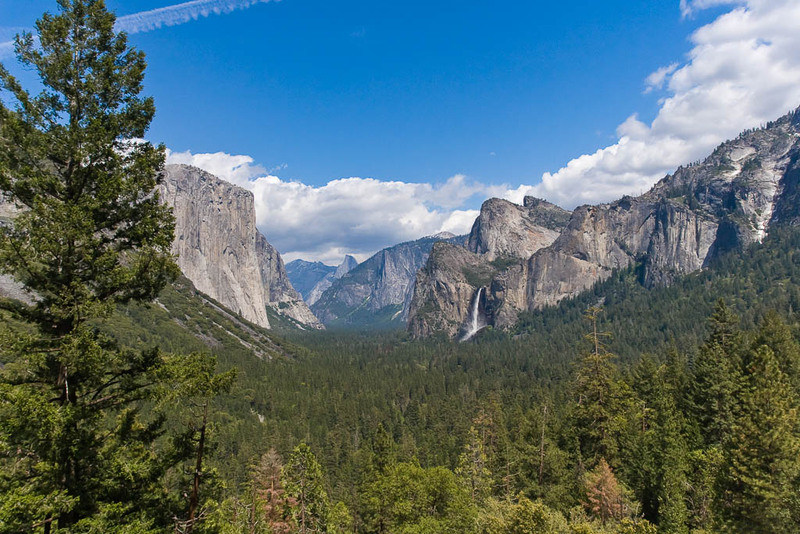 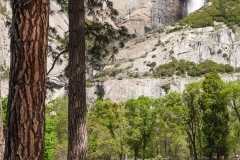 More than 196 miles of roads lead over 4 million visitors each year through Yosemite’s scenic splendor. 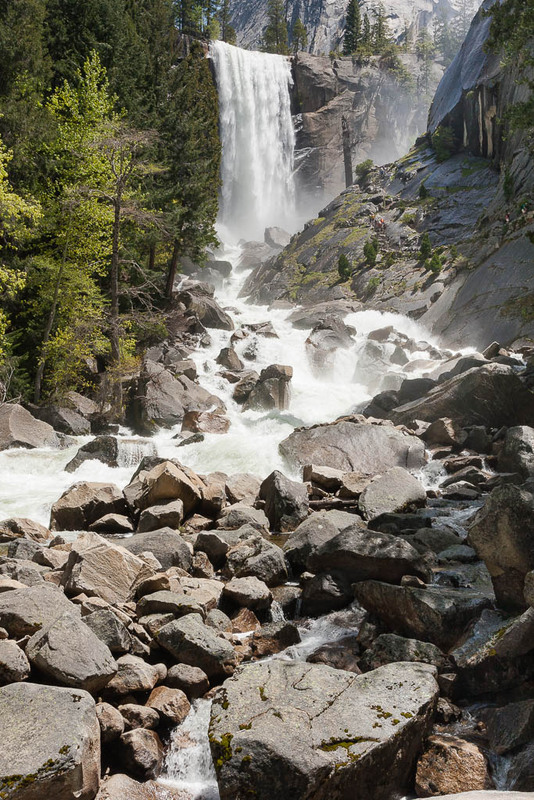 In addition, there are 840 miles of of hiking trails that lace the backcountry, which makes up 94% of the park. 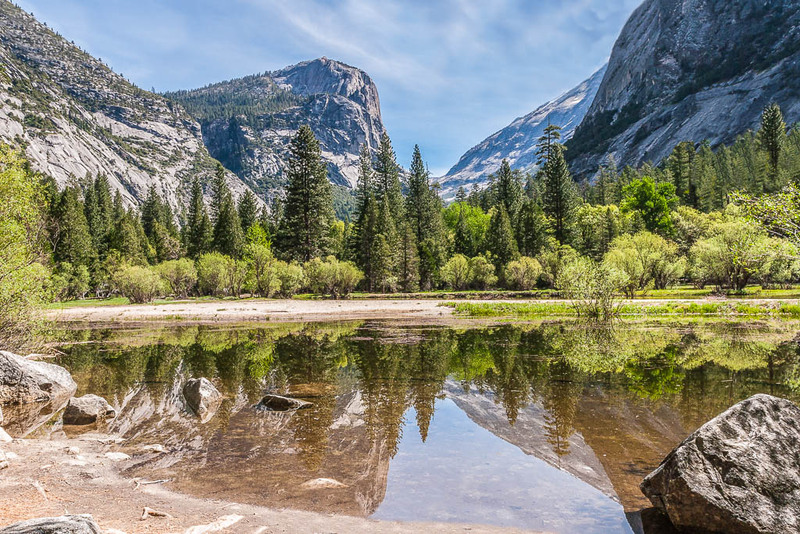 Yosemite National Park is without a doubt one of the most special places on Earth. 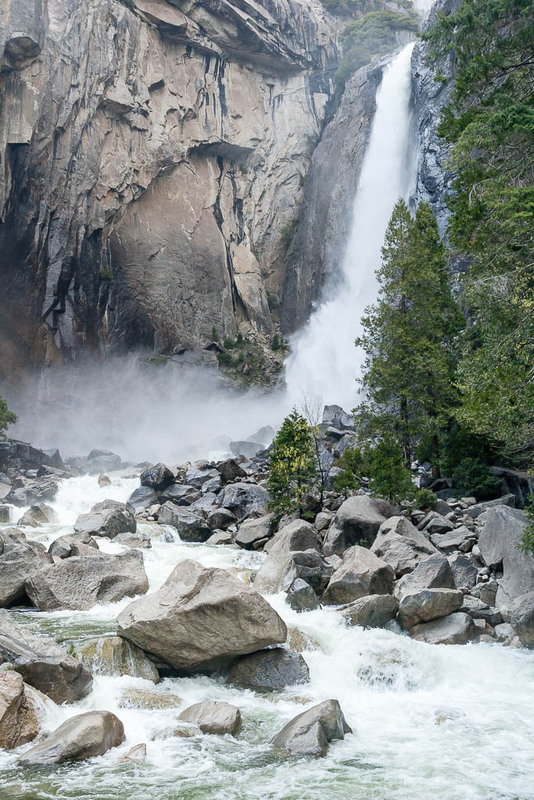 It is one of the most beautiful and inspiring places I have had the privilege to see. 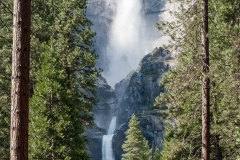 I have had the good fortune to visit it twice (2008 and 2016) and have barely scratched the surface of what the park has to offer. 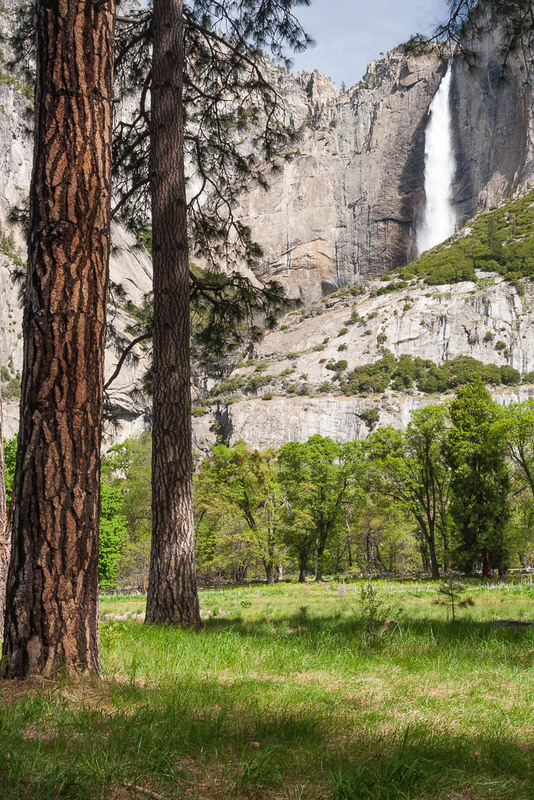 John Muir said of the park, “No temple made with hands can compare with Yosemite. 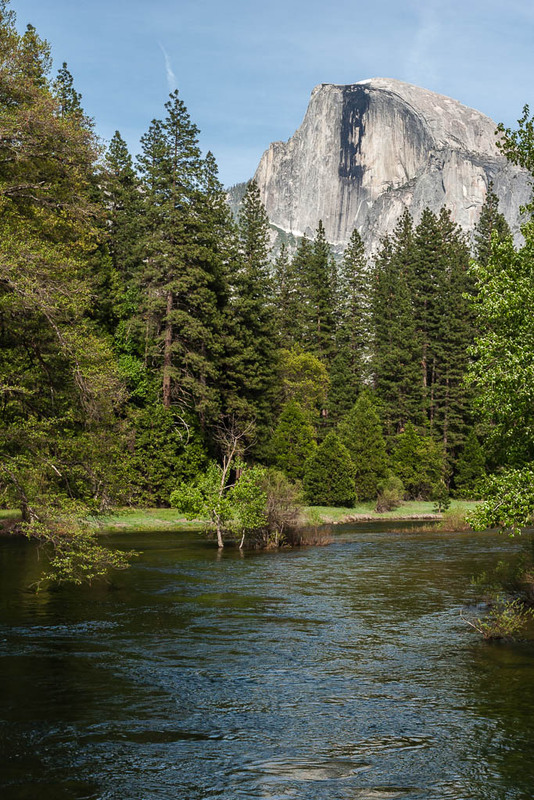 Every rock in its walls seems to glow with life…” Please enjoy some of the beauty of the park through a few of my photographs.